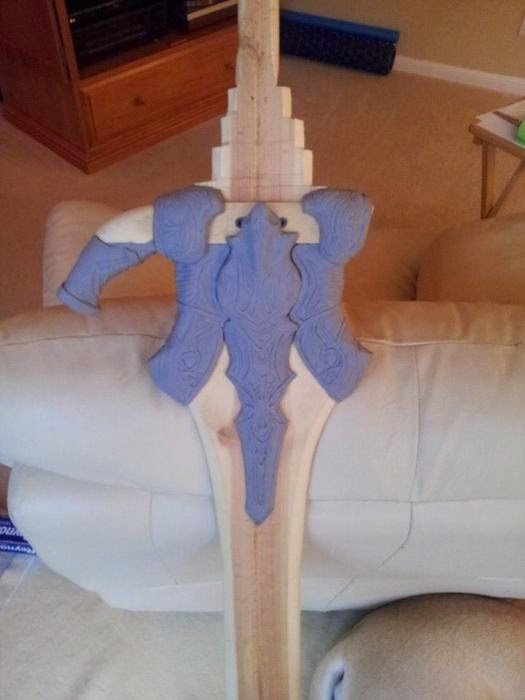 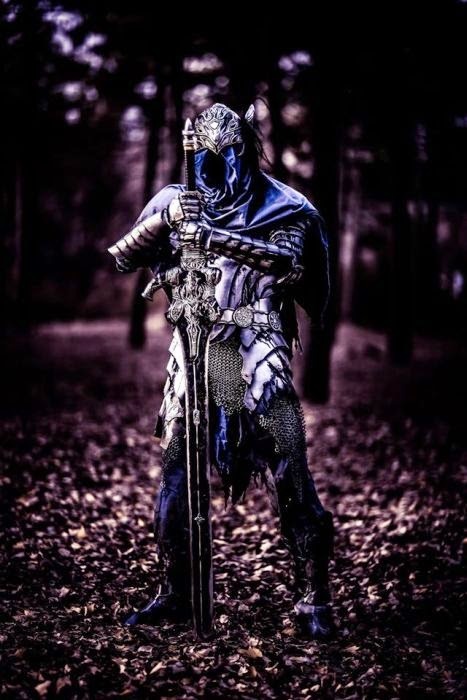 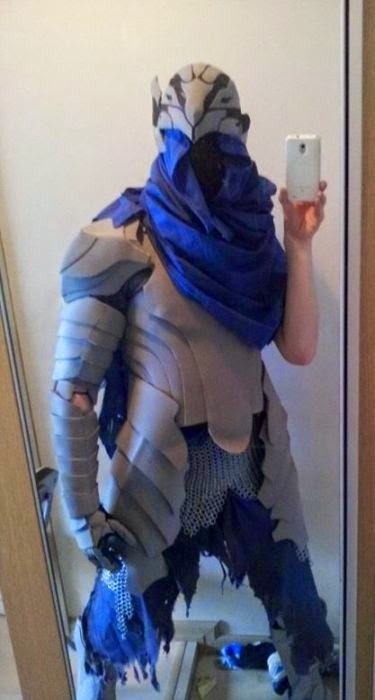 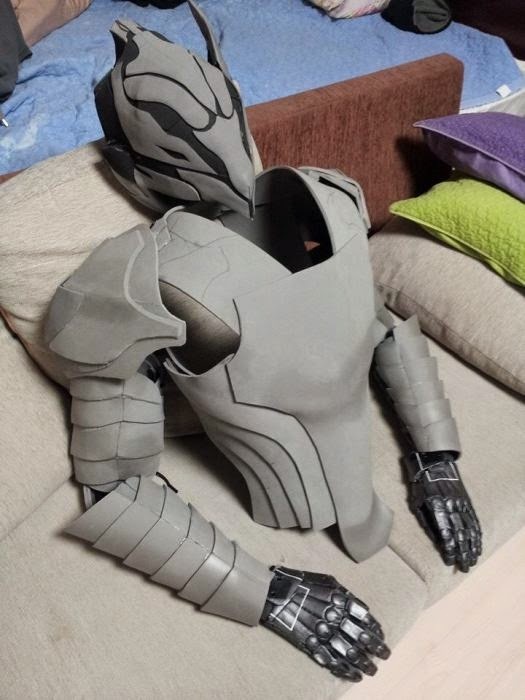 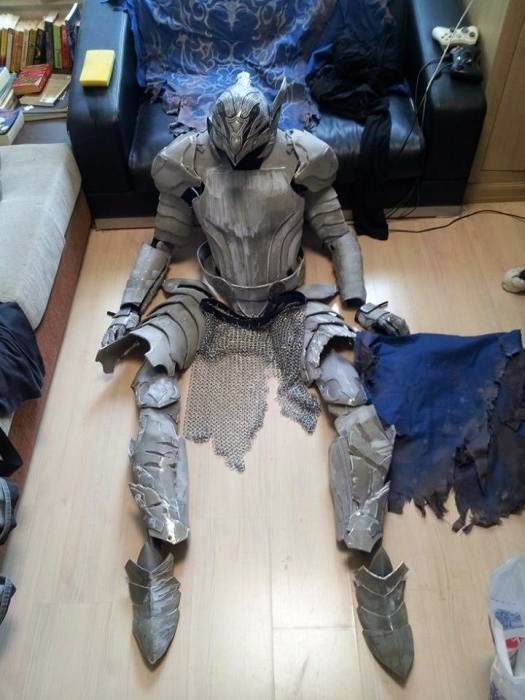 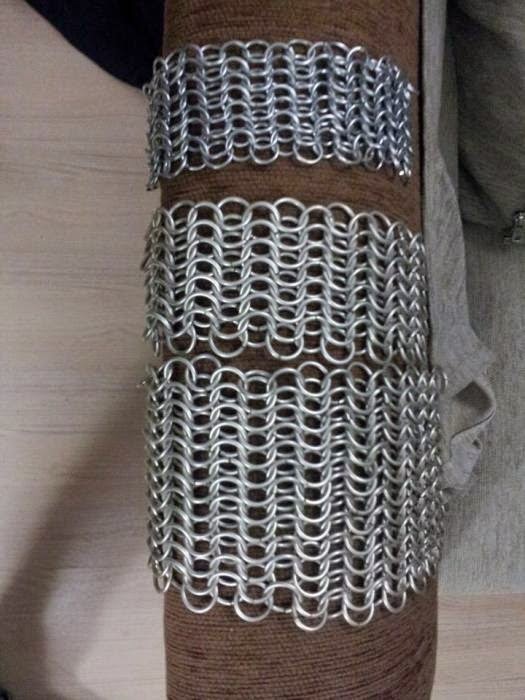 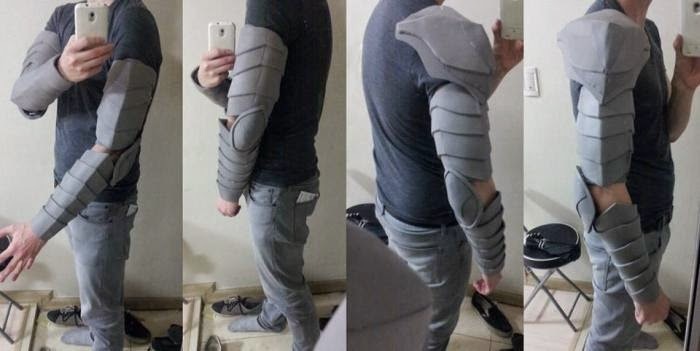 This guy is a big "Dark Souls" fan and he put together his own version of Artorias' armor. 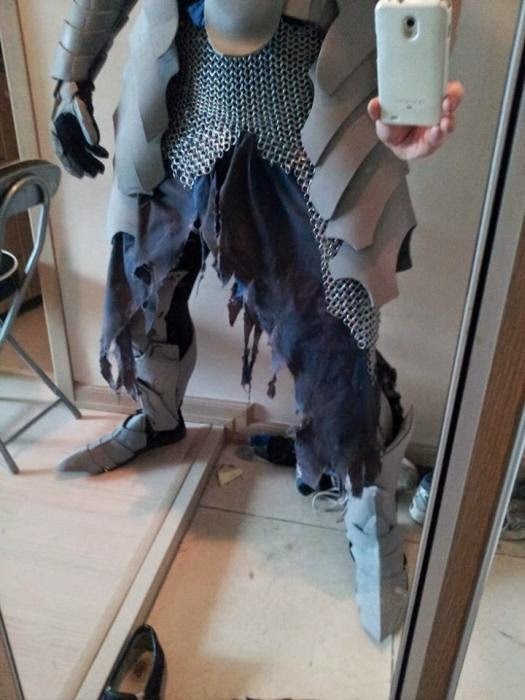 It's safe the say that he totally nailed it. 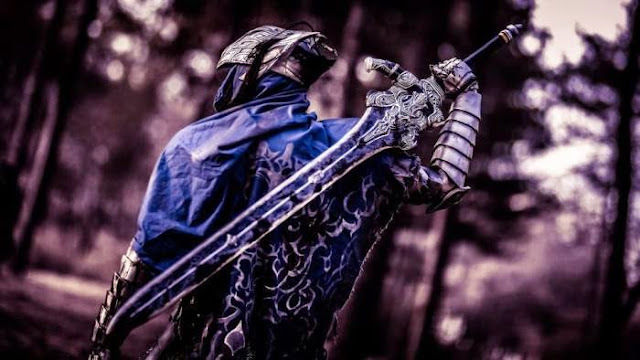 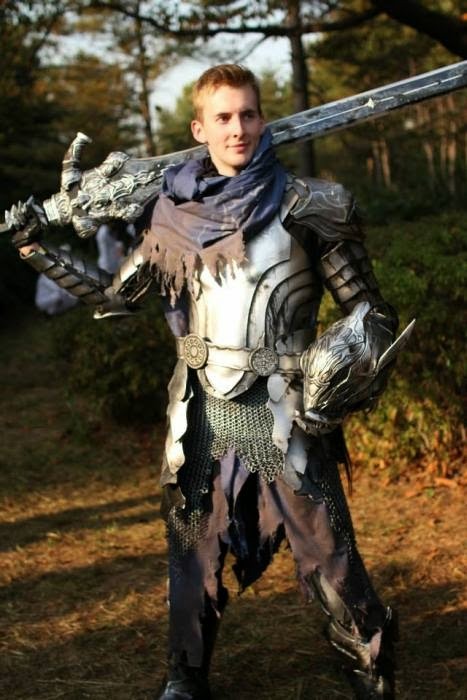 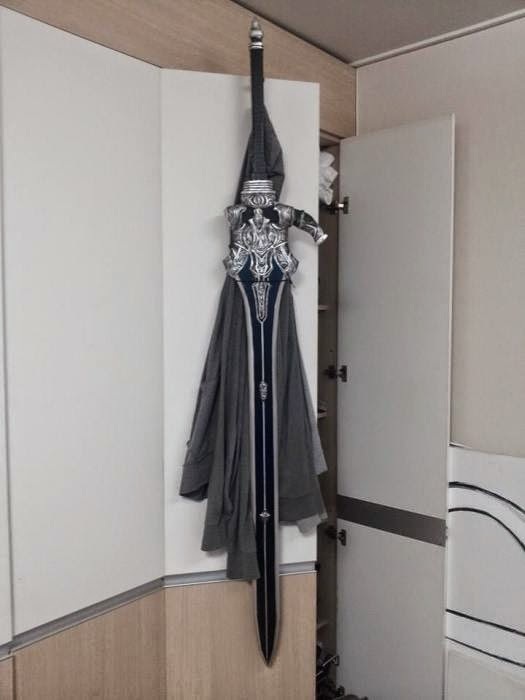 0 responses to "This Artorias Cosplay Is Extreme (11 pics)"